Ben Jonson assessed Shakespeare's longevity with, “He was not of an age, but for all time.” The publication of the First Folio in 1623, seven years after Shakespeare's death, did help ensure his immortality. Without it, of his thirty-eight plays, eighteen might have been lost because they had not been previously published. 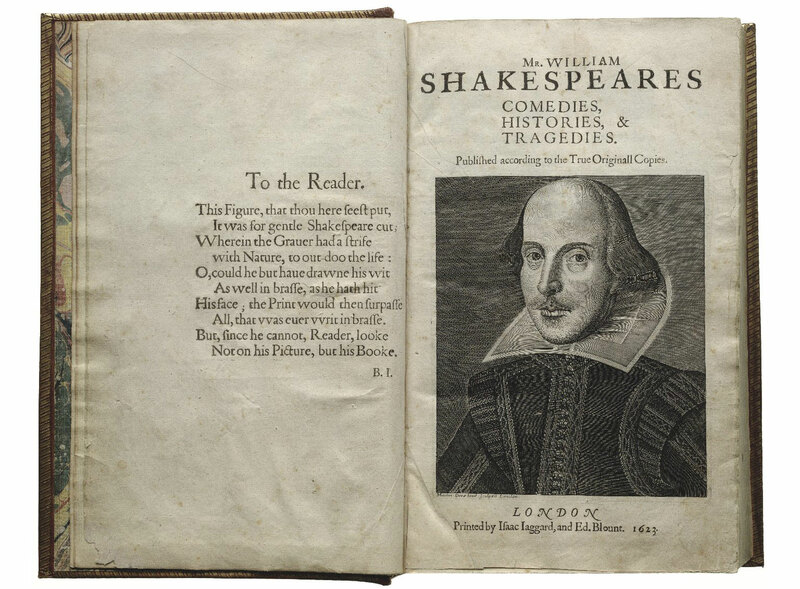 Civilization is forever indebted to Shakespeare's friends and fellow actors, John Heminge and Henry Condell, for saving these works in the First Folio.